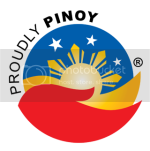 I am a fan of bistek tagalog. Whether it is beef or pork *wink*. 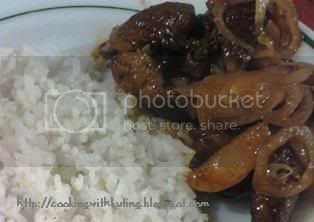 I have posted my version of bistek tagalog (bistek ala kuting) last June.